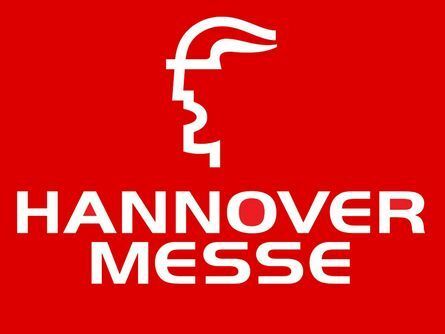 TFC are excited to be exhibiting at the Hannover Messe trade fair once again from the first to the fifth of April 2019. There are real highlights to discover in every hall. Alongside the scheduled presentations, showcases, and exhibitions from all areas of industry, there are additional formats and conventions that are not to be missed. You can look forward to outstanding international speakers, groundbreaking subjects, and much more.